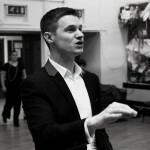 We appointed Craig as our Musical Director in the summer of 2007. He joined us with a clear vision to improve the standard of our performance. 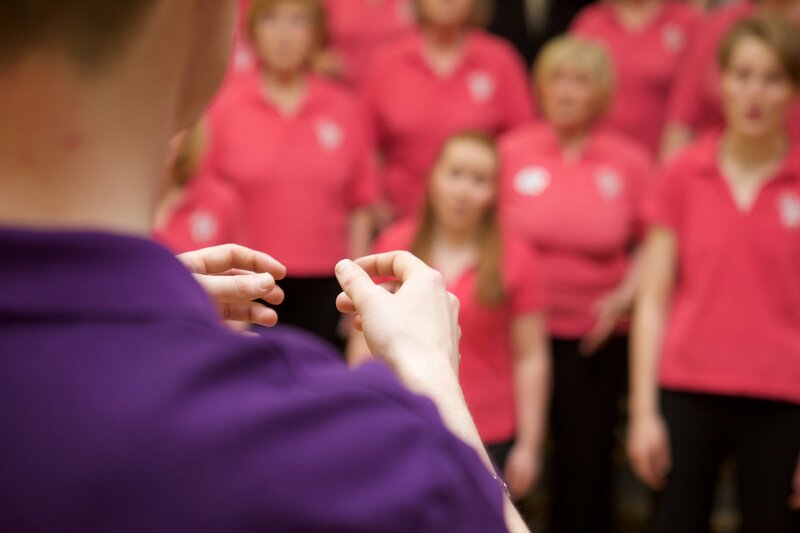 Since then we have enjoyed singing at prestigious venues all around the UK including the Bournemouth Pavilion, the Harrogate International Centre and the Colston Hall in Bristol. 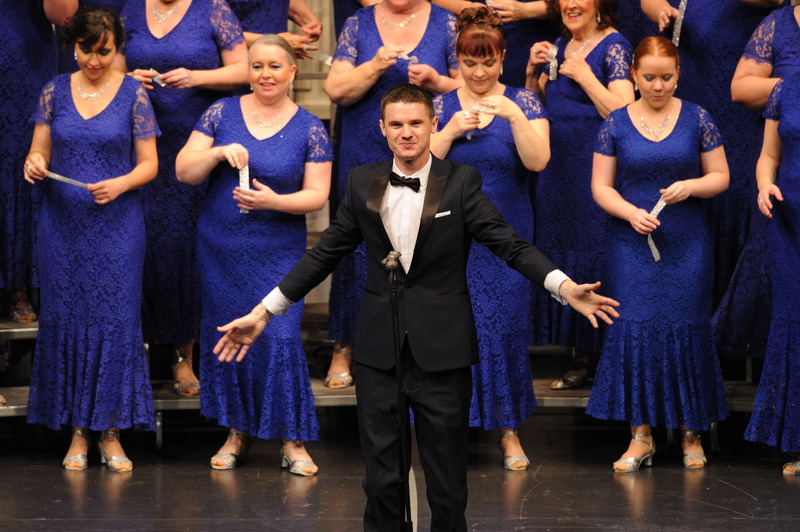 From 2013-2016 Craig was the Musical Director of the Nationwide Chorus Coast to Coast. 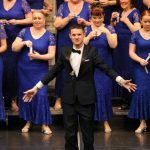 He sings tenor with The Great Western Chorus of Bristol where he has won three National Championships and has represented the UK at international level. He also sings tenor with his quartet Tonic! 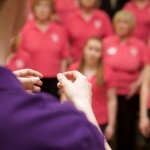 Craig is a qualified singing judge for the Ladies Association of British Barbershop Singers. 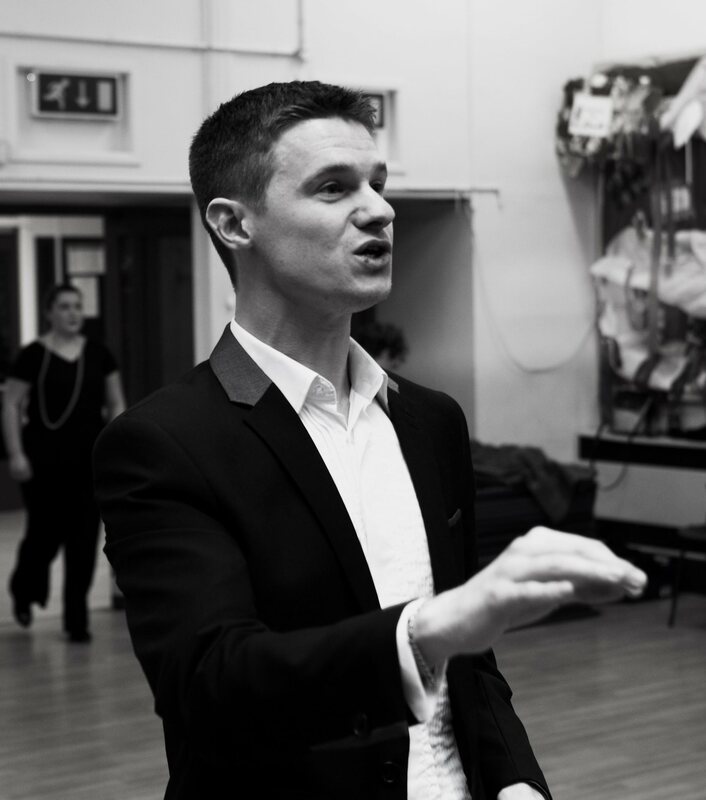 In his professional life Craig is Head of Music at a local secondary school.